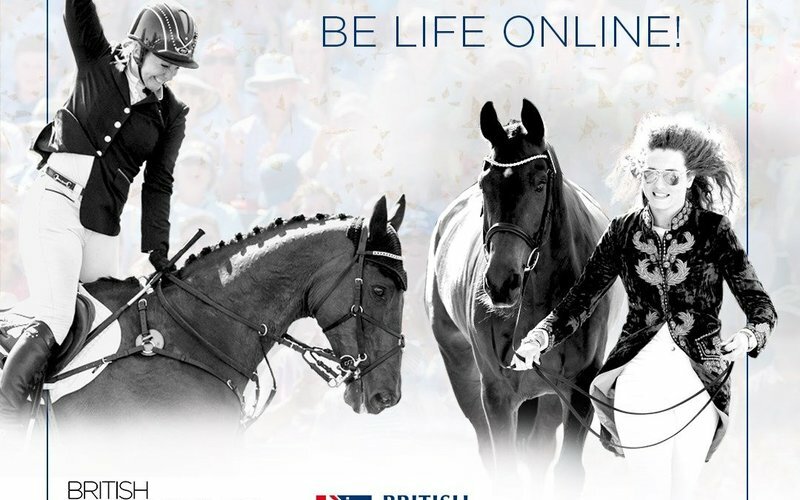 British Eventing Life | Happy Birthday BE Life online! Happy Birthday BE Life online! British Eventing Life online launched on 24 January 2018 to bring eventing fans even more expert tips, behind the scenes access and training from British Eventing. To celebrate a whole year online, we’ve found the top five features from the past 12 months that you, our readers, have been enjoying.